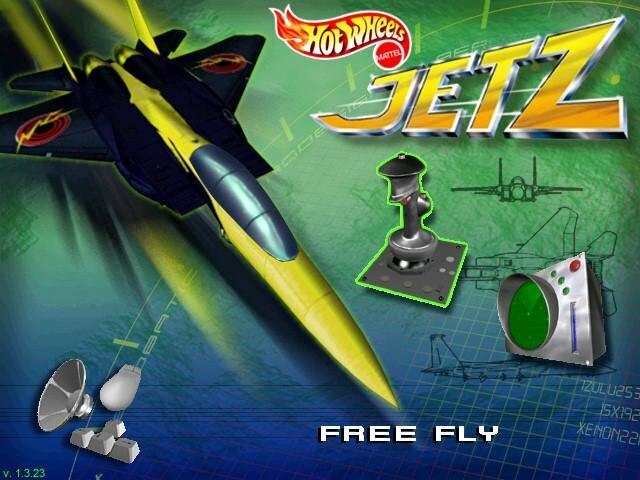 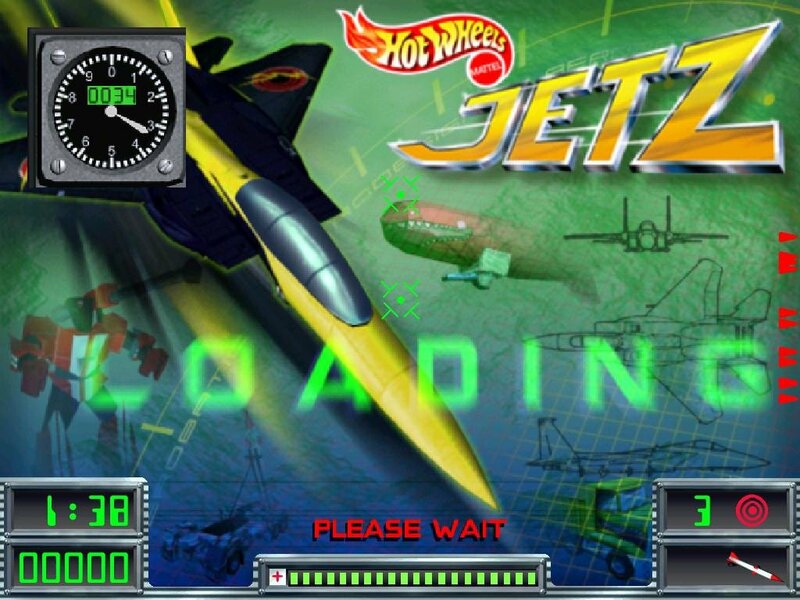 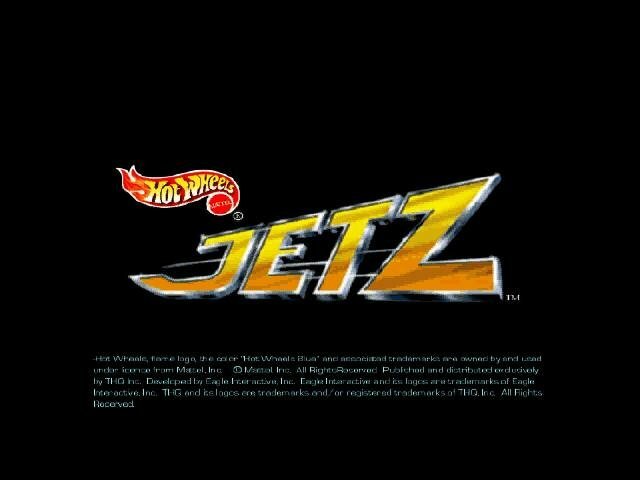 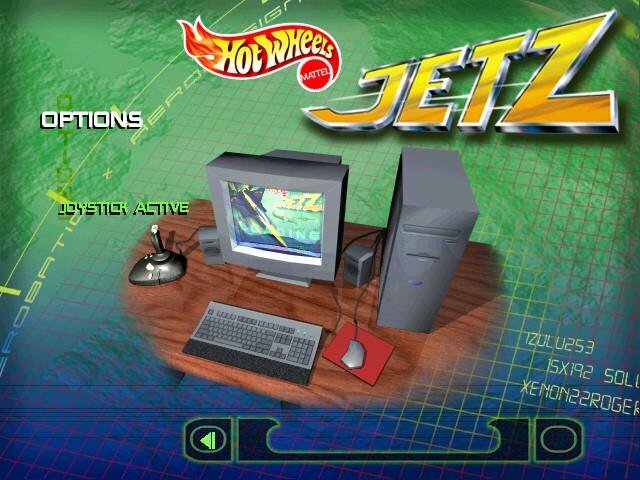 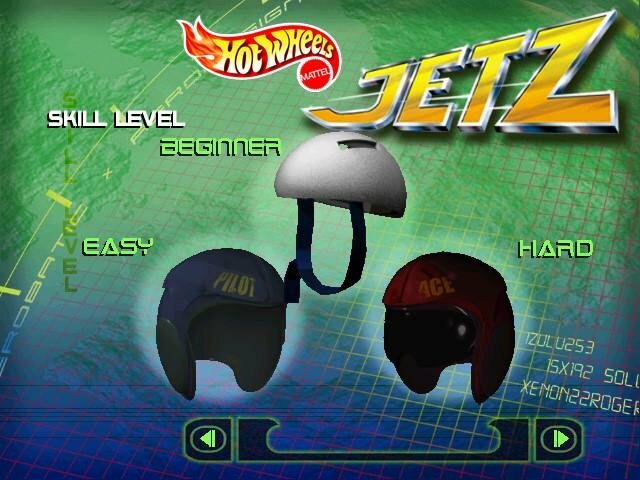 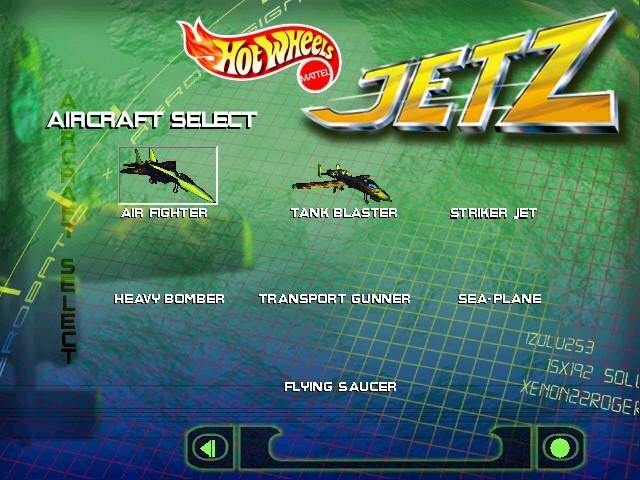 Hot Wheels: Jetz puts the player in the cockpit of one of seven available jet fighters. 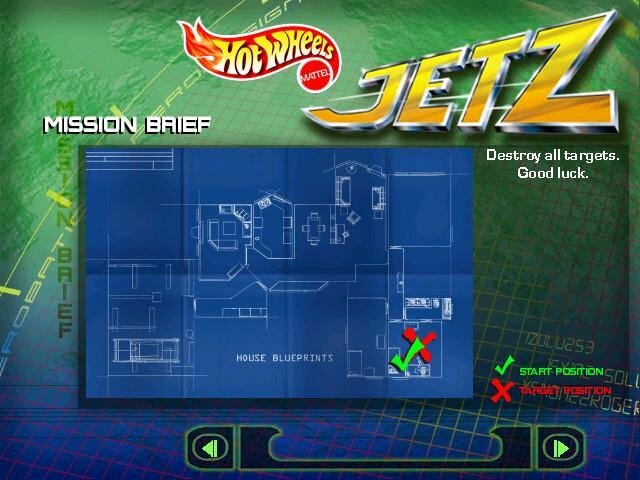 The mission: Save your house from the evil Bossbot who’s taken control of all of your toys! 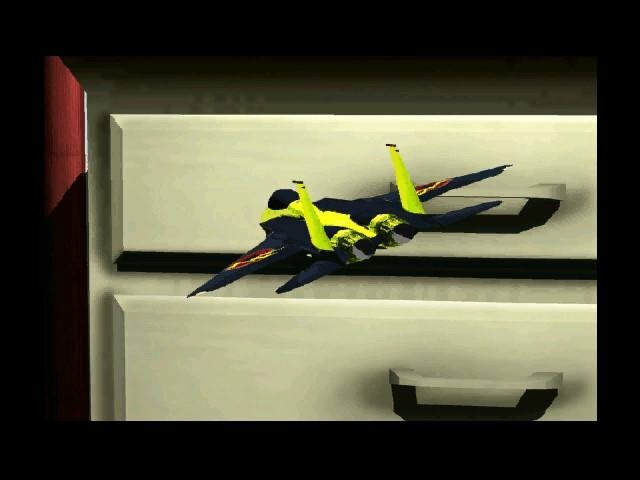 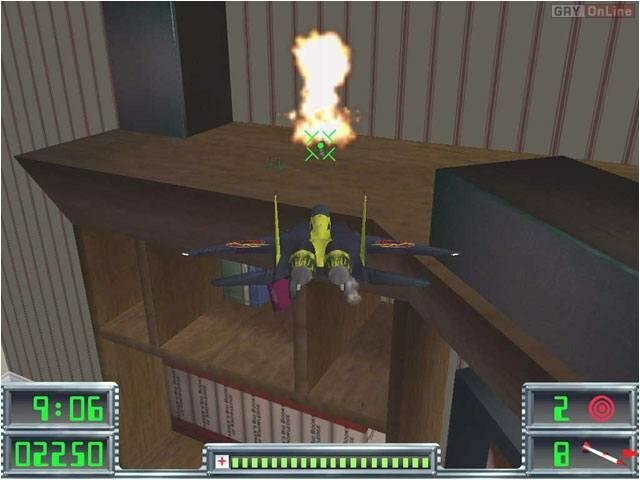 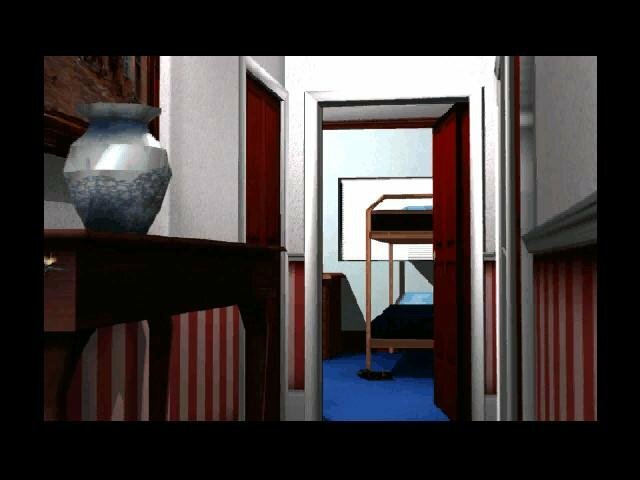 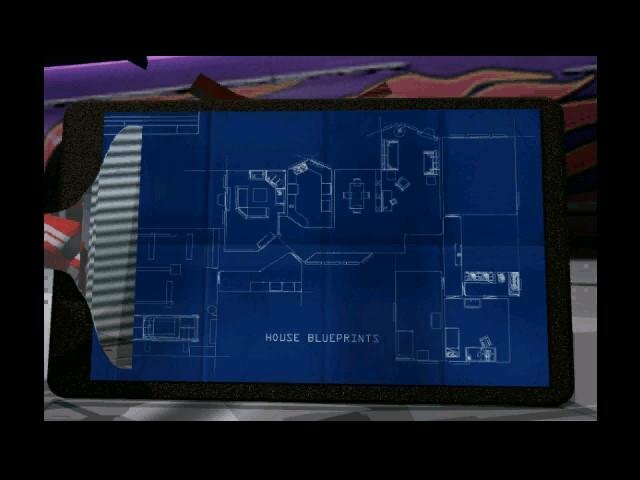 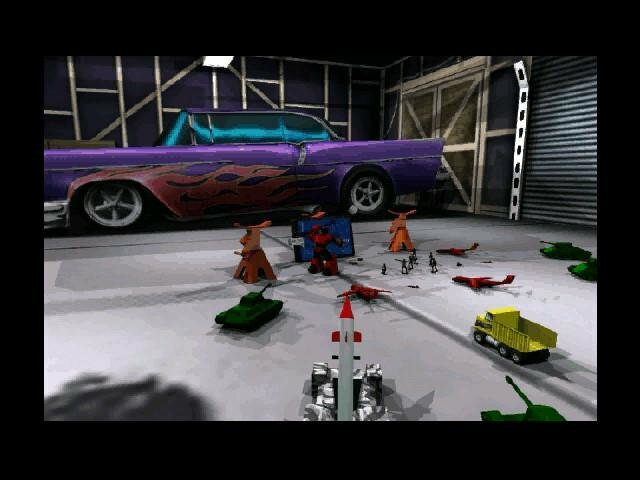 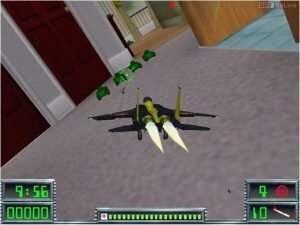 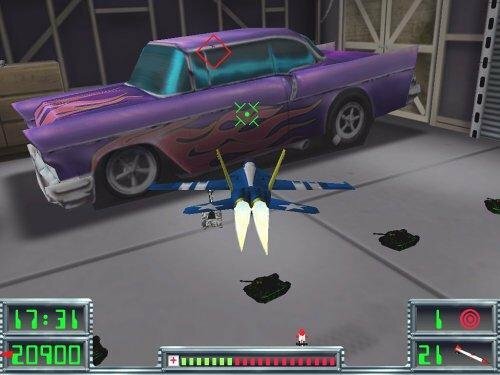 Shoot down enemy toys with a miniature jet fighter where rooms in the house are the battlegrounds and pieces of furniture are the size of mountains. 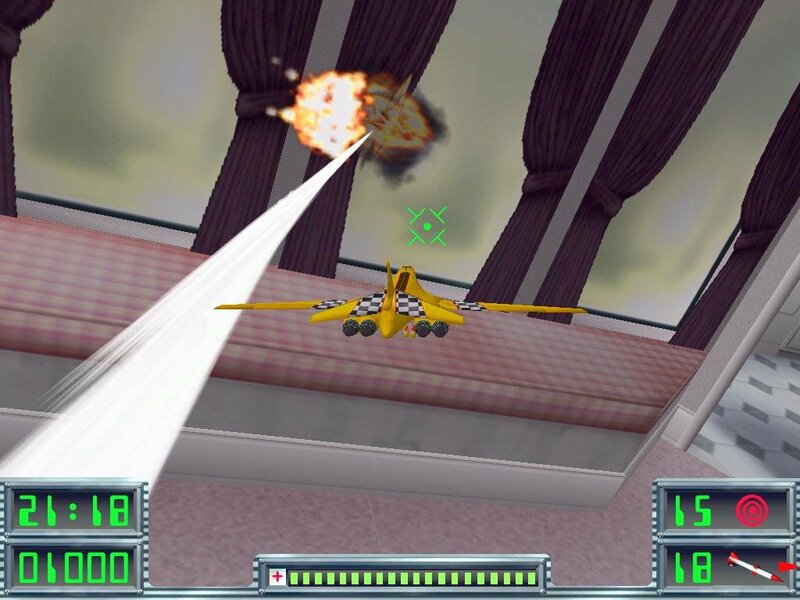 There are two different play modes: Campaign, where the player has to get through different objectives over the course of ten missions. 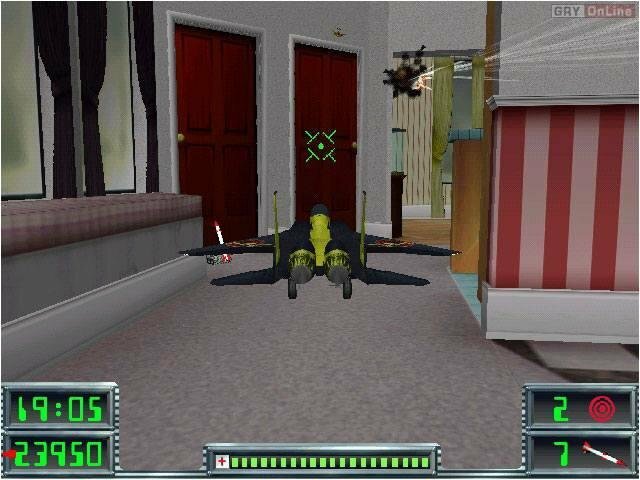 The other being Free Fly Mode, where the player can simply fly around the house to get a feel for the battlegrounds.